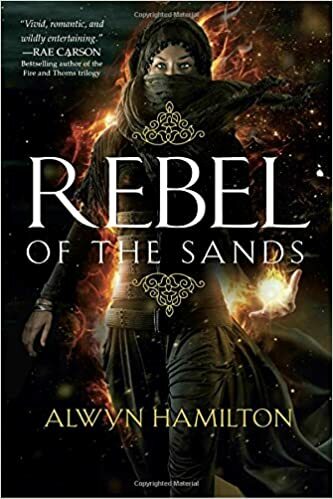 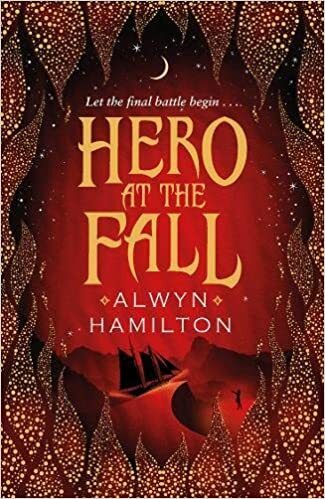 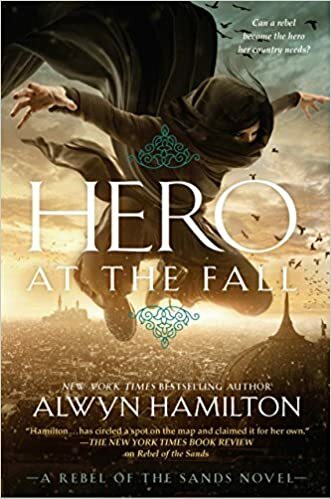 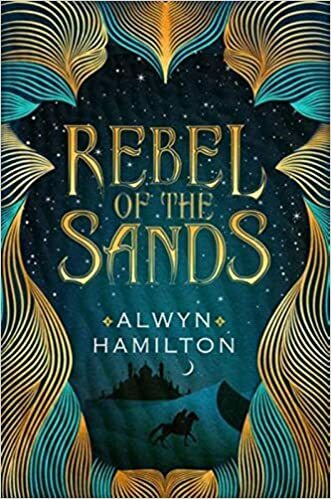 Alwyn’s New York Times-bestselling debut, the YA fantasy REBEL OF THE SANDS, was published by Viking Children’s Books in the US and Faber Children’s Books in the UK, and in 14 other territories. 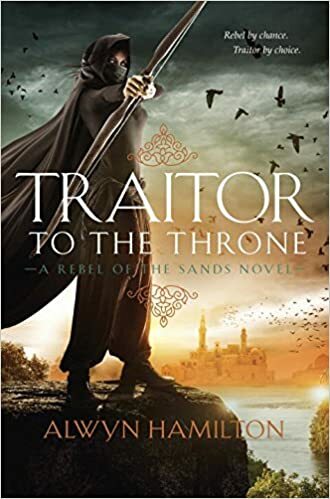 The trilogy continues in TRAITOR TO THE THRONE and HERO AT THE FALL. 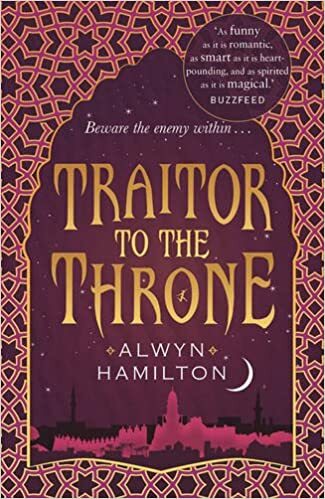 Alwyn was named the 2016 Goodreads Choice Award winner for Best Debut Author.